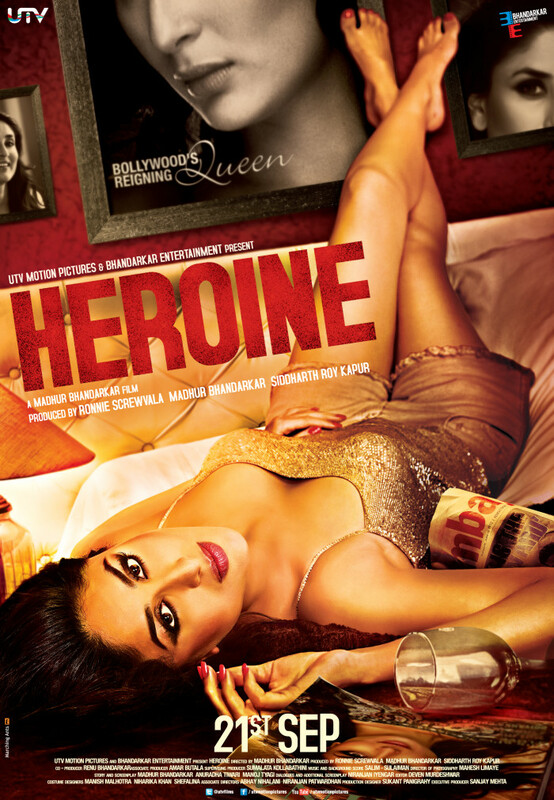 Heroine is a 2012 Indian drama film directed, written, and co-produced by Madhur Bhandarkar. Revolving around the life of a once successful film actress whose career is on the decline, the film features Kareena Kapoor as the protagonist along with actors Arjun Rampal, Randeep Hooda and Rakesh Bapat. Additionally, the project also stars Shahana Goswami, Divya Dutta, Helen, Shillpi Sharma, Mugdha Godse and Lillete Dubey in supporting roles.